Our Adventure campers (6th grade and up) are born with that ‘wild’ streak! They look for new adventures every day and at camp we help them share that passion with like-minded campers, under the watchful eye of our experienced trip leaders. 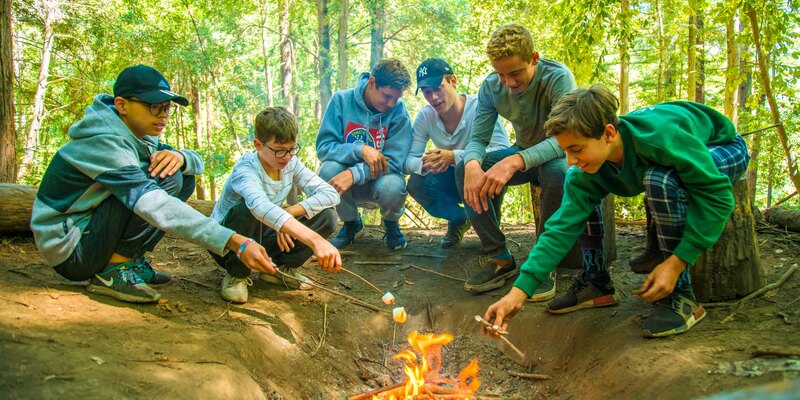 Adventure campers participate in some regular activities each day at camp, but also have the chance to experience some amazing off site trips and on site adventures. 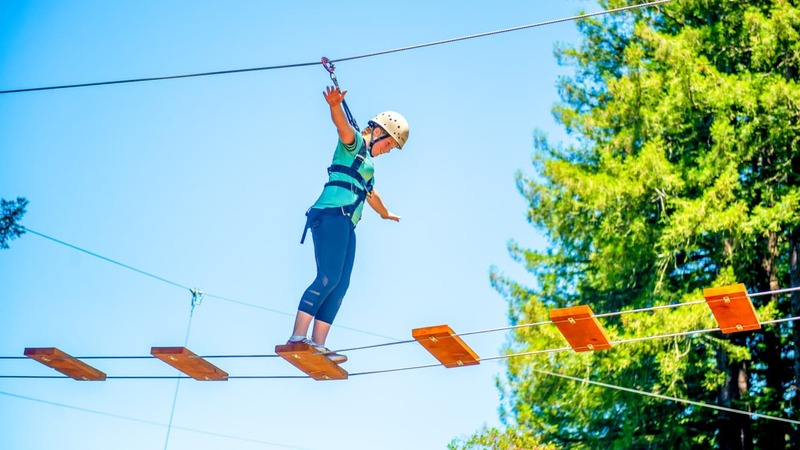 Explore our own Hilltop Ropes Course. Build team skills that will help on our upcoming adventures. 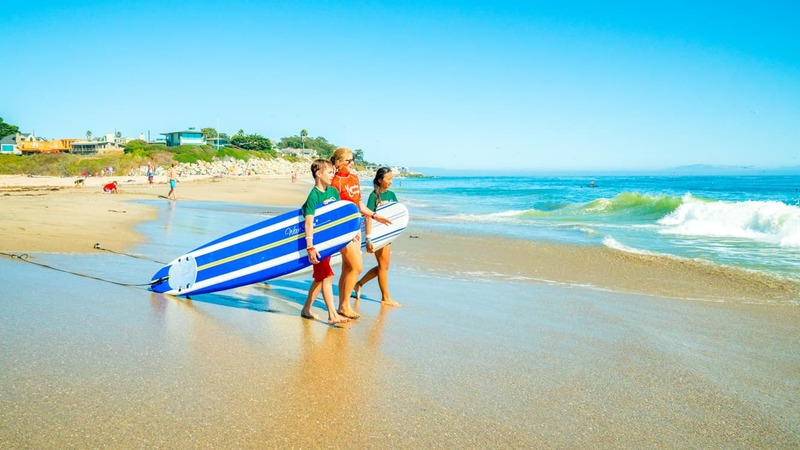 We have worked with the professional surf instructors at Club Ed for 30 years. After some safety instruction on the beach, we’ll head out into the waves with the qualified instructors and lifeguards. An awesome onsite adventure, Adventure Campers and their counselors will use modern and traditional navigation skills to find their way around the forest for fun and excitement. A big hit in 2018, we are glad to bring this activity back again for 2019. Pack and depart for Huntington Lake. Spend 2 nights at Kennolyn Camps, Huntington Lake. Lake adventures include: kayaking, water skiing, wakeboarding, swimming, canoeing, and spending time on our Pontoon boat. This will be a highlight for most Adventure Campers. We join our friends at Segway Santa Cruz for a tour along West Cliff to the Santa Cruz Lighthouse and Natural Bridges. Check out our Dates and Rates for available sessions and cost.